This product has been demonstrated and sold on TV for over 8 years and is currently exclusively offered by Ideal World. If we have any overfill stock or cancelled orders, it might temporarily be available direct from us. Black Magic adheres very well to metal, plastic and glass. It provides a very tough finish with minimal brush marks. It is very easy to apply and provides a very tough finish in just one coat. Black Magic also contains a built in rust converter to neutralize rust. Rust is converted to a polymer that is absorbed into the Black Magic. Rust is encapsulated into the Black Magic and becomes a stable part of the tough coating. Black Magic provides ongoing protection against further rusting. This product is an environmentally friendly, water-based, quick drying, low odour with a high performance coating. Manufactured in the UK by FLAG Paints Ltd. This product has been demonstrated and sold on TV for over 8 years and is currently exclusively offered by Ideal World. If we have any overfill stock or cancelled orders, it might temporarily be available direct from FLAG. Roofix M stops leaks in a wide range of building materials. 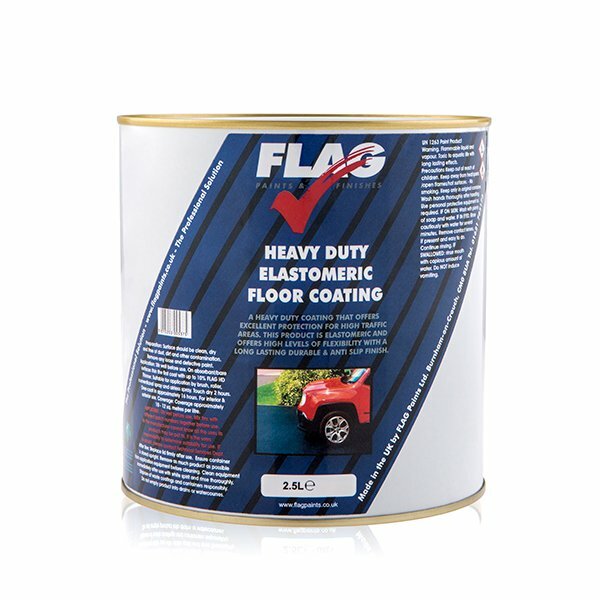 Ideal for flat roofs split felt/flashing, porches, gutters, pvc, roofing planels etc. Contains built in Draylon fibre reinforcement. (4 x 5 litres are supplied for 20L orders). As seen on TV for over 8 years. Manufactured in the UK by FLAG Paints Ltd.
Roofix M stops leaks in a wide range of building materials. Ideal for flat roofs, split felt/flashing, porches, gutters, pvc, roofing planels etc. Contains built in Draylon fibre reinforcement. (4 x 5 litres are supplied for 20L orders). As seen on TV for over 8 years. Manufactured in the UK by FLAG Paints Ltd.